The other day I found this amazing 100% silk blazer at my local Goodwill. I immediately fell in love with it. 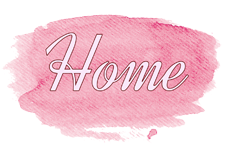 The jacket is the perfect shade of salmon, and is oh-so-soft! The only downside? It had a terrible sticky stain under the right side. Well, I thought to myself, its only $3.50...and its silk. So I bought it and thought triumphantly that I'd take care of that nasty little sticky stain at home. 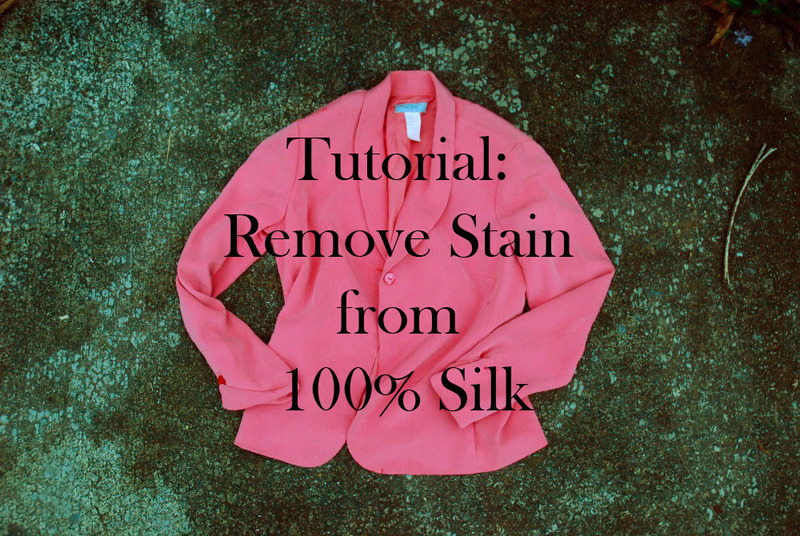 Thus, this tutorial was born--I decided to post it to my blog in case any of you have a lovely silk item that is in need of stain removal. Step One: Fill your sink with COLD water (do not use warm water, as this will just set the stain further!!) and about a dime sized amount of your favorite soap (make sure it is okay to use on delicate items) I just used hand soap. Step two: Add about 2-3 tablespoons of white vinegar. Step three: Let your garment soak for up to five minutes. Don't exceed five! Step four: Hang the garment up and rub the stain lightly with some sort of bristlely object. I used a old, but clean, toothbrush. Step five: Leave garment hanging until dry, remove and lightly steam or iron on your silk setting. 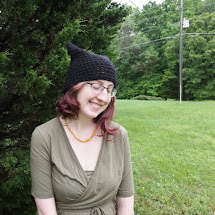 Then wear it! I've already found at least three ways to wear my new blazer! How would you guys wear it? I'm thinking next time with some white lace peaking out! 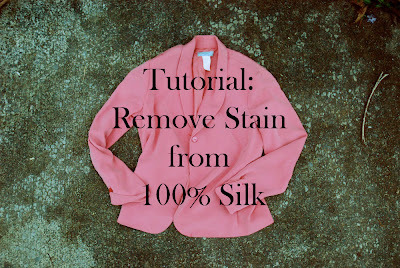 Anyway, I hope this tutorial is helpful, and happy stain removing!